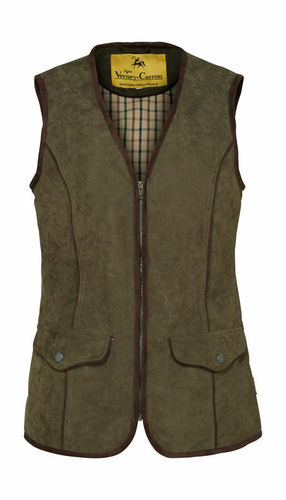 Light, flexible, waterproof and breathable the perdrix vest is ideal for a day's shooting, picking up, beating or any country pursuit. 'Perdrix' translates to Patridge making this the first choice for any enthusiast. Extensively tested by LVC in the Scottish Highlands on small game.